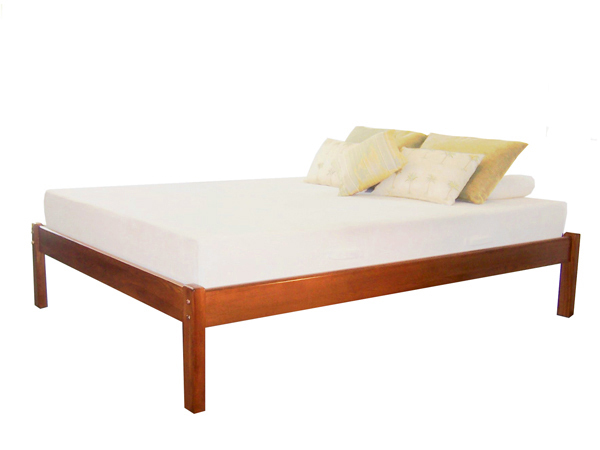 This Classic Platform Beds simplicity and durability is the best. It's made in America of solid North American ash, a superior hardwood with a beautiful grain. Hand-sanded, five-step finish process. 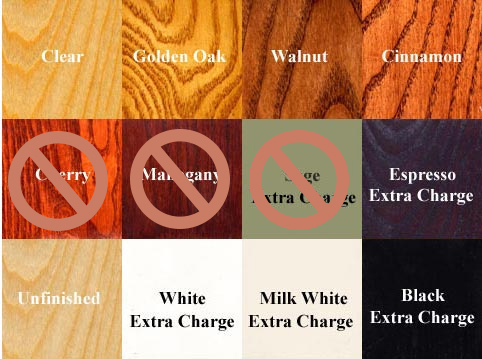 Solid hardwood slats for excellent mattress support (we don't use pine because it's too soft). Metal-on-metal corner connection frame assembly for added strength and durability. Size Length Width Bed Height 17"
Twin XL 84 1/4" 43 1/4"
79 1/4" 58 1/4" Bed Height with Headboard 28"
Full XL 84 1/4" 58 1/4"
Queen XL 84 1/4" 64 1/4" Under Bed Clearance 11"
King 84 1/4" 80 1/4"
We do our best to show finishes as accurately as possible, but differences in computer monitors, lighting, density and grain of wood, and mixtures of stains and finishes can and do vary.